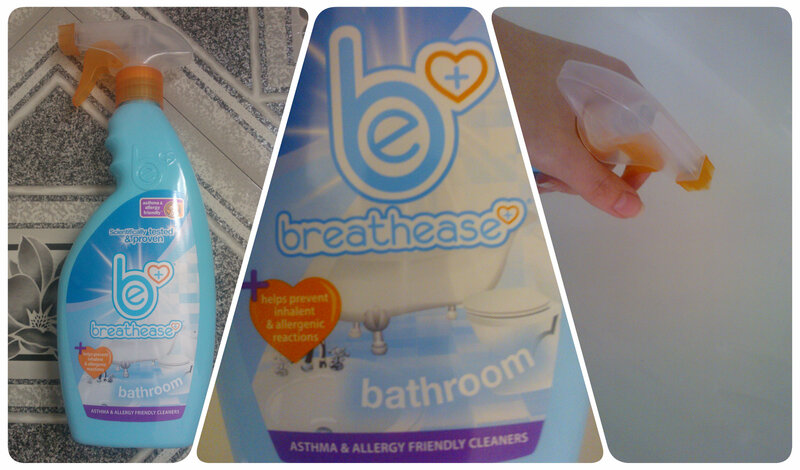 This entry was posted in Reviews and tagged allergy, asthma, bathroom, breathease, cleaning, spray, tesco by Fiona Martin. Bookmark the permalink. this is interesting product. not seen them before. will look out for it. I will have to have a look at this as I find strong cleaners make me cough, I do like to have a clean smell after I have cleaned though. I really struggle with some cleaning products as they can affect my breathing. I will look out for these. Must be great to find a product that thinks about people with Asthma and Allergies, so relieved none of us do.